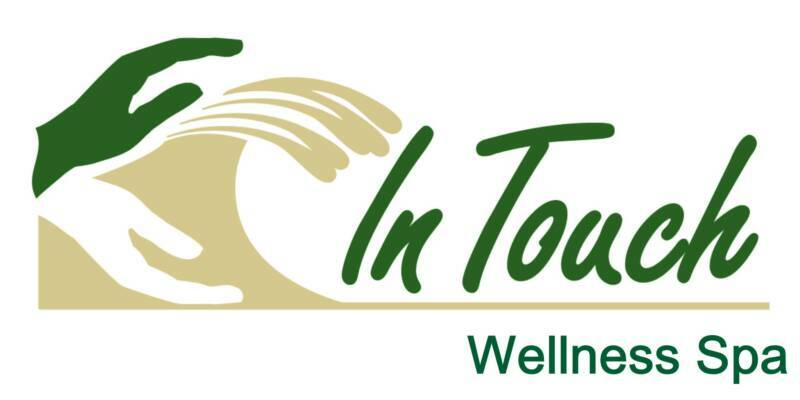 At In Touch Advanced Massage Therapy LLC (Establishment #E3514) we believe that BEING WELL is a blend of LOOKING WELL AND FEELING WELL!! 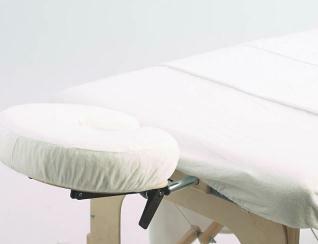 Massage therapy is at the core of our services. Owner Kathie Lea, License #LA0009, is a 30 year veteran of that field and one of the creators of statutory regulation for massage therapy in Louisiana.